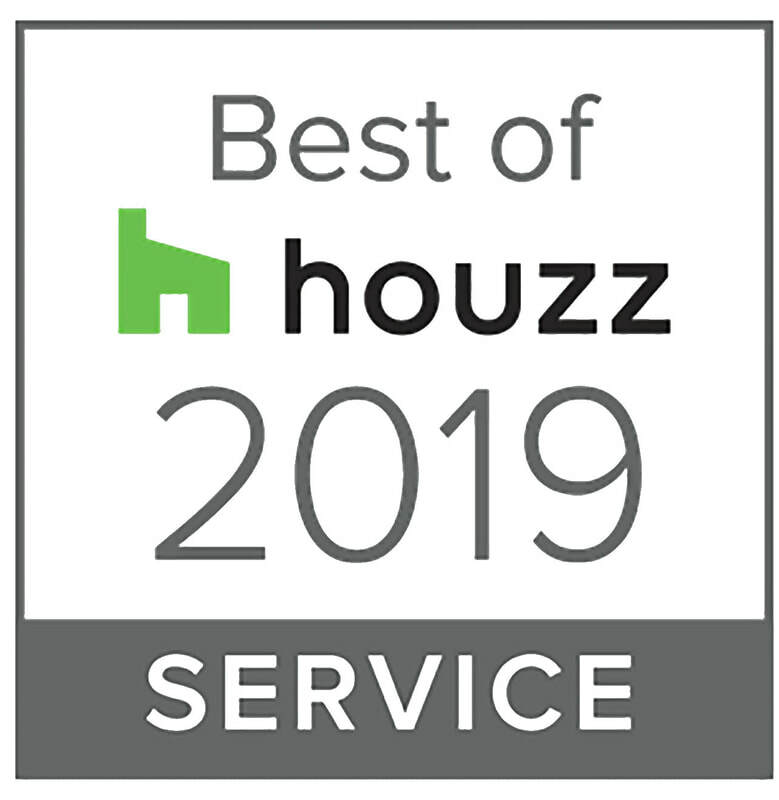 ​based custom home design and build firm. 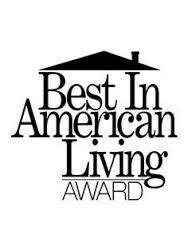 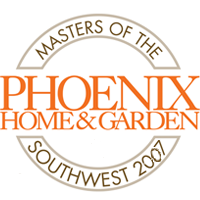 Since 1983, we have specialized in designing, and building unique, one-of-a-kind custom homes, in Carefree, Cave Creek, Paradise Valley, and Scottsdale, Arizona. 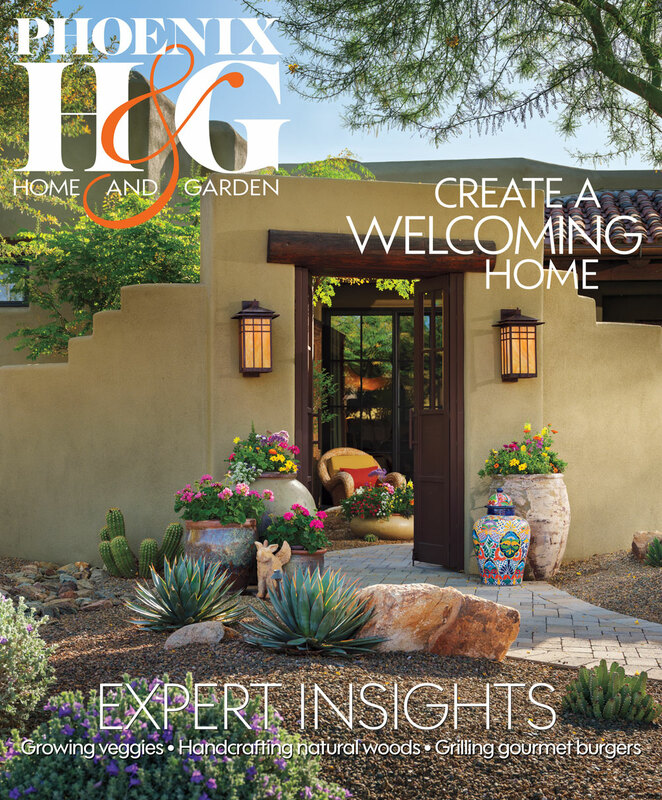 Click here to read about our home featured on the cover of Phoenix H&G! 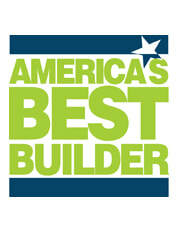 Interested in building with JP Malone?